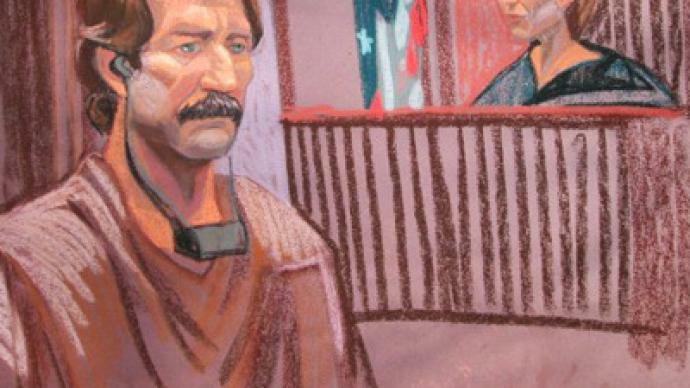 A US judge has called the case against alleged Russian gunrunner Viktor Bout unconvincing, and the prosecution's accusations “thin”. After consulting defense and prosecution lawyers, the Manhattan federal judge Shira Scheindlin said she did not see much evidence against Bout. At another round of the hearings, held on Thursday, the prosecution insisted that Bout, who had been earlier called in the US the “Merchant of Death”, had been selling weapons to Colombian rebels. The prosecution considers this participation in the future killings of Americans, as FARC (the Revolutionary Armed Forces of Colombia) names the US among its enemies. However, the defense lawyers did not agree with these accusations and insisted on closing the case. The lawyers reminded the court that the United States cannot bring a person to trial for crimes committed in other countries. 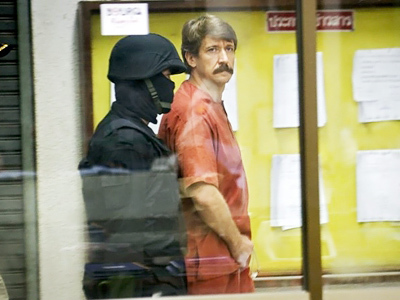 Viktor Bout is currently awaiting trial in a New York prison, facing charges of smuggling arms to Colombian rebels. Accusations he denies. 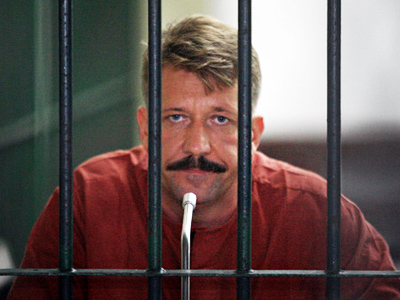 The 44-year-old Bout was arrested in a 2008 American sting operation in Thailand and extradited to the US in November 2010. 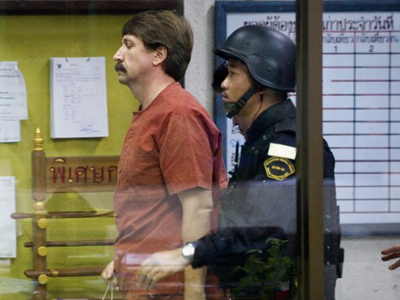 The extradition was executed without the consent of the Russian embassy in Thailand. This caused quite a negative reaction in Moscow, which had been against the extradition to the US from the very beginning.